Please complete this form and a representative will be in touch with you shortly. We are here to help. Send us your questions and a representative will be in touch with you shortly. 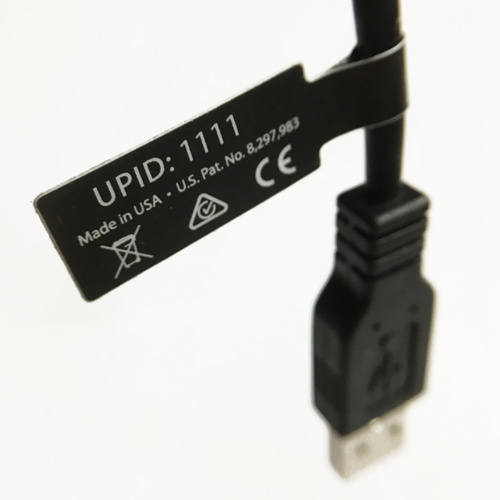 The UPID is a four or five digit number that can be found on a small black tag attached to the cord of your SonoSim® Probe. Please use this form to share prospective clients.